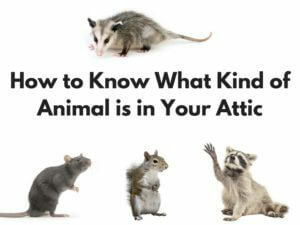 scratching, bumping, and thumping you is likely an indication you have an animal in your attic. Below are just a few guidelines to help you decipher what kind of animal is causing your problems. What Does Animal Poop Do to My Attic Insulation? accessible to them and protects them from the elements. 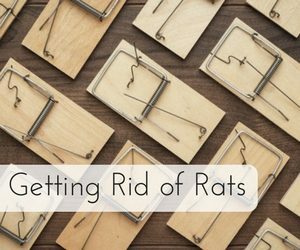 Unfortunately, this can lead to many negatives as they invade your home. 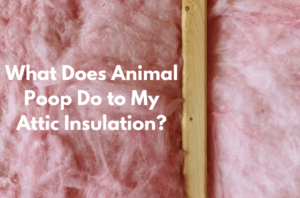 Animals living in your attic bring waste with them, and that can be detrimental to your insulation. destructive rodents with front teeth that never stop growing and sharp claws for digging holes in both wood and dirt. 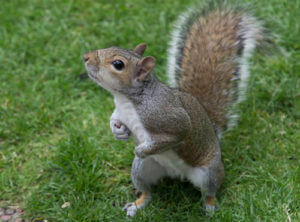 If just one squirrel decides to squat in your attic or crawlspace, the extensive damage caused by those sharp, strong teeth and claws will astound anyone who hasn’t suffered a squirrel infestation. 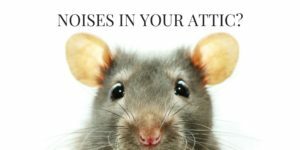 What Are the Noises in My Attic? 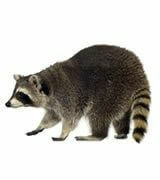 Unfortunately, this doesn’t stop rodents from invading your Florida home and taking up residence in your attic.